STEM stands for Science, Technology, Engineering and Mathematics. You can find hands-on STEM activities and programs at Pathways to STEM Nevada. Could I have a Career in STEM in Nevada? How do you determine a career path? Which jobs offer the best employment opportunities? How much education is required to reach a certain salary? 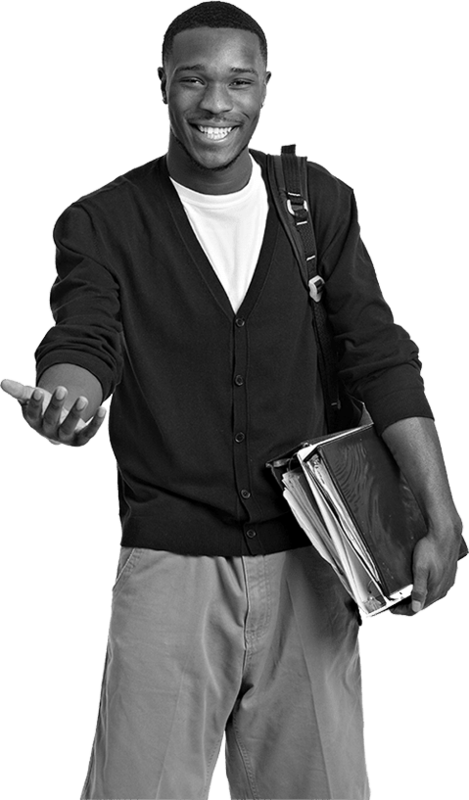 You have questions, Career Path Nevada has answers. Whether you’re figuring out your own career path or recruiting businesses to the Silver State, knowledge is vital. How do I plan for college in Nevada for STEM? Earn More! Do More! Go Further! How can I gain research experience in college?  The Nevada STEM Mentor Network is a one-stop online resource that provides access to Nevada’s finest mentors and premier research projects in the STEM fields. We are committed to helping connect students and faculty to research opportunities statewide.  Current STEM employment opportunities in Nevada.